Can’t make up your mind where to travel to this year? 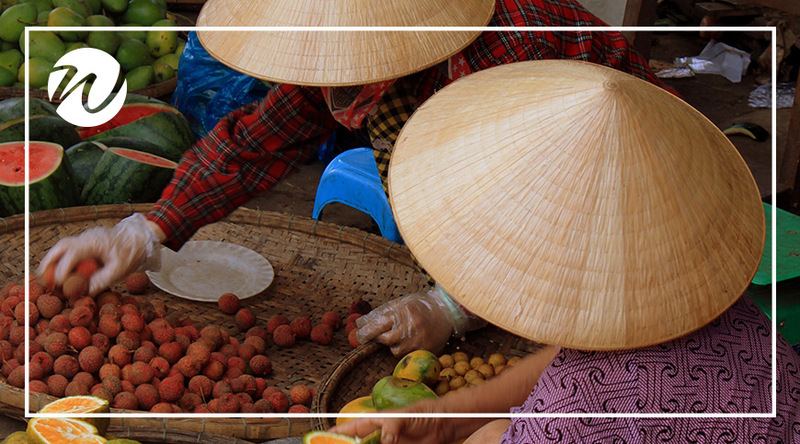 Wendy Wu spends much of her time in Asia, seeking amazing experiences for travellers. People often ask her for her Asia travel recommendations – where should I go next? What are the hot destinations right now? We are here to help! We’ve asked Wendy for her personal picks for your next trip. All of these tours are rich in experiences and cultural encounters. Read on for Wendy Wu’s personal 2018 Asia travel recommendations for the hottest destinations and tours. Delving into some of the more hidden areas of China and Tibet, Epic Dreams earns its title with its unique remote overland itinerary, perfect for those seeking a trip beyond the usual destinations. 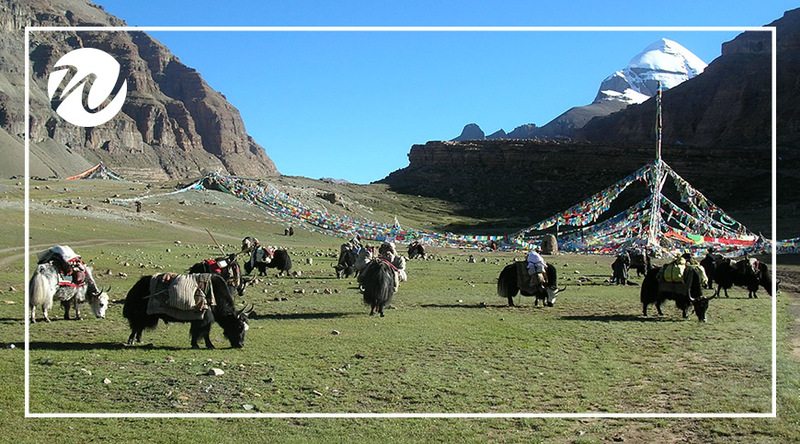 Travel along the world’s highest road for panoramic views, then visit Mt Kailash, Everest base camp, and holy Lhasa. Get up close with Pandas in Chengdu and indulge yourself with a glorious feast to finish your journey. Pack your suitcases ready to embark on a Deluxe Collection tour to divine India. Enjoy history, charm, colour, and glorious food and drink. 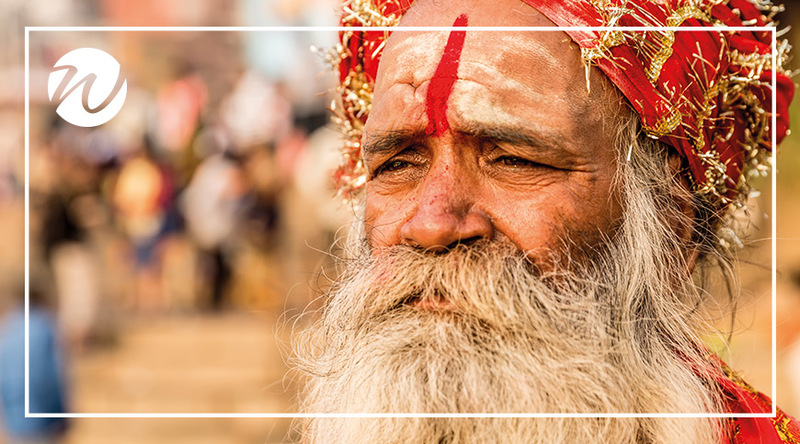 From temples to palaces, ancient sites, and history – India has everything to offer. 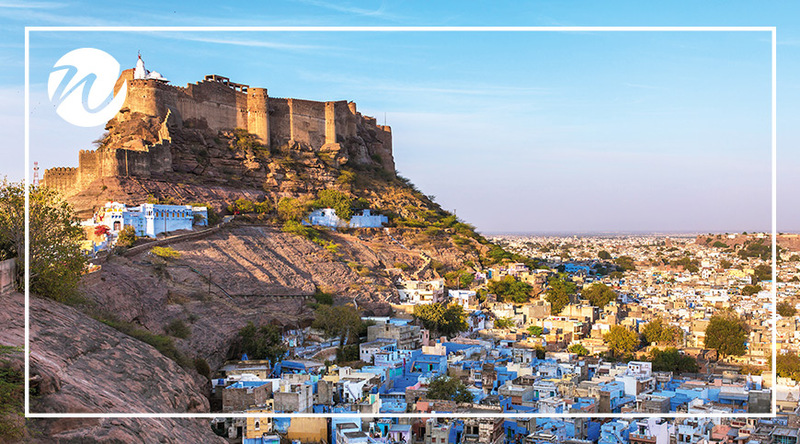 Highlights include a stunning sunrise view of the Taj Mahal, a cruise down the River Ganges, a cooking class in Jaipur, a tour of Amer Fort at night and also the chance to be part of a Puja ceremony. This tour is a long-time favourite with Wendy Wu Tour guests due to the unique itinerary, which travels overland from the south to the north, instead of using internal flights. Watch the verdant countryside pass by, see more and experience more local culture. 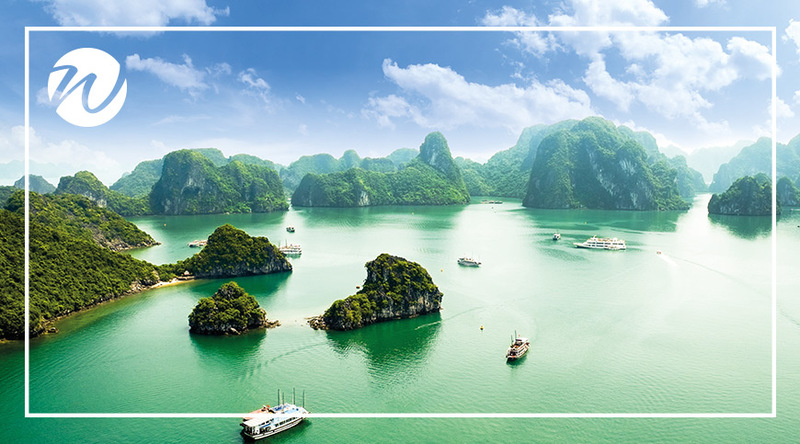 Visit the popular locations such as Saigon, Hoi An, Hue and also Hanoi with the addition of a night in the Mekong Delta, and stays in Dalat and Nha Trang. Of course, there is also an overnight junk boat on Halong Bay. 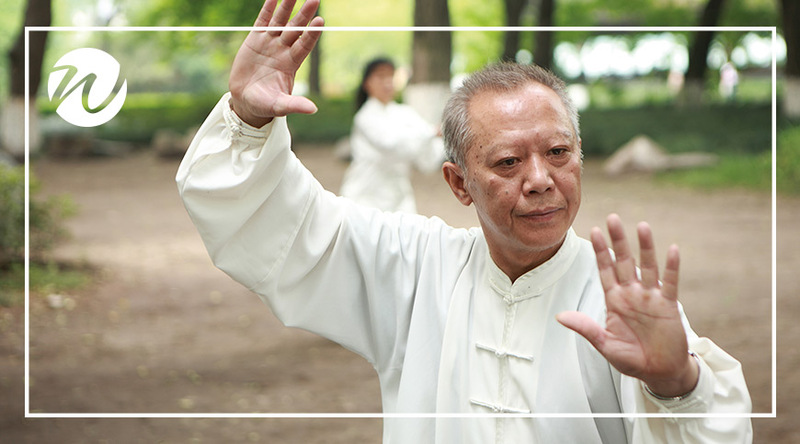 A trip to China like no other…this is for the young at heart with an adventurous spirit. See China in a new light as you hike six hours along the magnificent Great Wall, and explore everything the capital, Beijing has to offer. 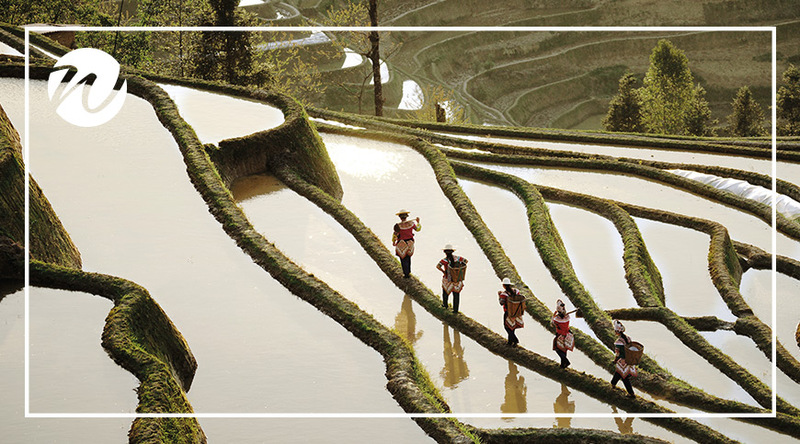 Gaze down from suspended ropes to Pingle’s bamboo forest then hike through local villages and rice terraces. Finish your trip by waking up among Shanghai’s skyscrapers to enjoy a traditional Chinese breakfast. High on the list of Asia travel recommendations for many tour operators right now is Sri Lanka. This in-depth tour is perfect for those of you who love to sink their feet into the sand and spend time in beautiful nature. 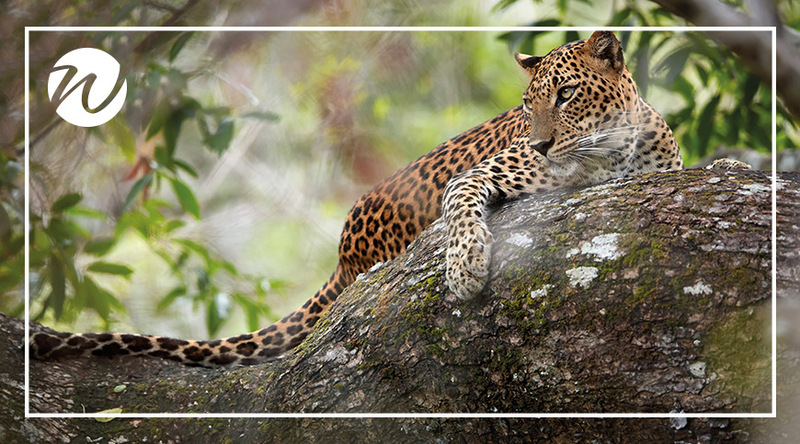 Discover stunning beaches, find lost ruins in the jungle, gaze at the stunning waterfalls and meet the unique wildlife, such as leopards and elephants. 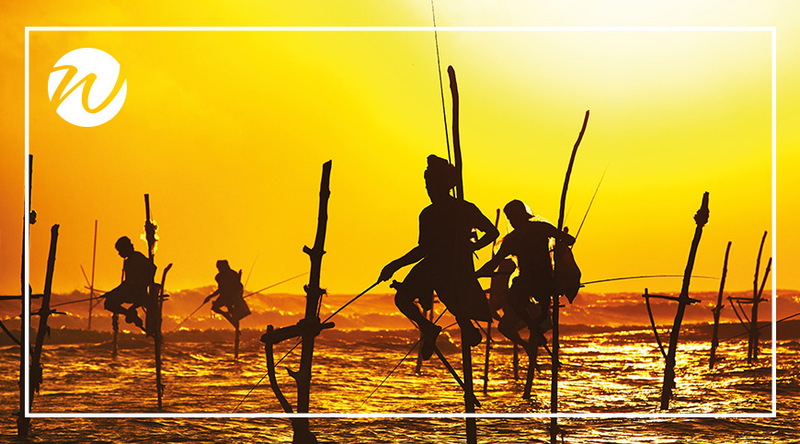 The culture and humble Sri Lankan people will win you over – perhaps why many choose to return! 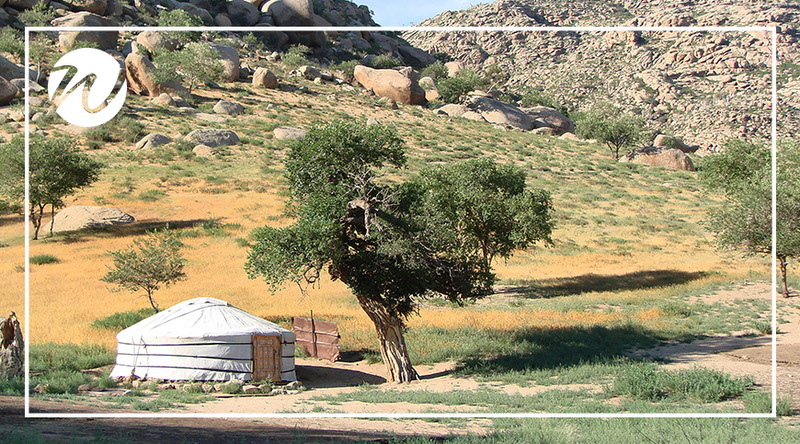 This epic Mongolian tour offers an action-packed itinerary. 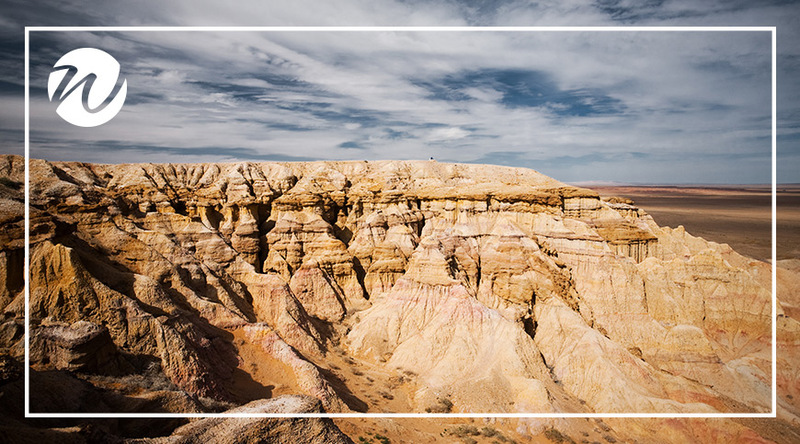 Spend your time absorbed by the natural beauty that is the Gobi Desert, go 4WD’ing across Mongolia’s steppes and largest sand dunes. Plunge into volcanic hot springs, and witness wrestling, horse racing, and archery during the revelry of the Naadam Festival. 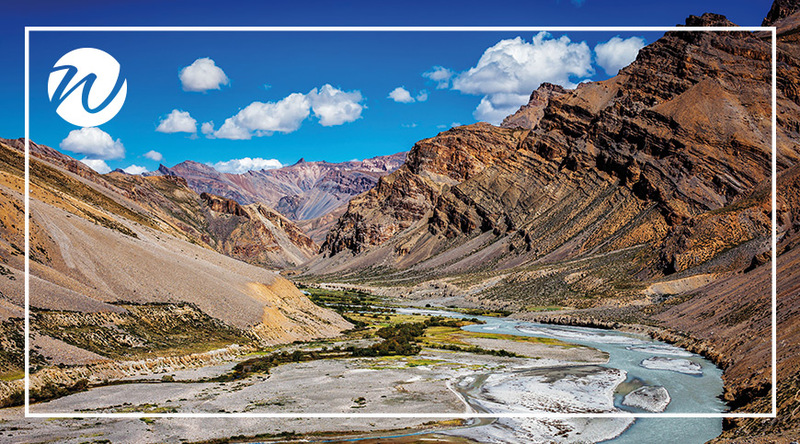 Spend your time walking the foothills of the Himalayas to dream-like locations including the Sikh city of Amritsar, Paragpur heritage village, and the Tibetan enclave of Dharamsala. Explore the Taj Mahal, visit local markets and bask in the vibrant culture of Delhi. 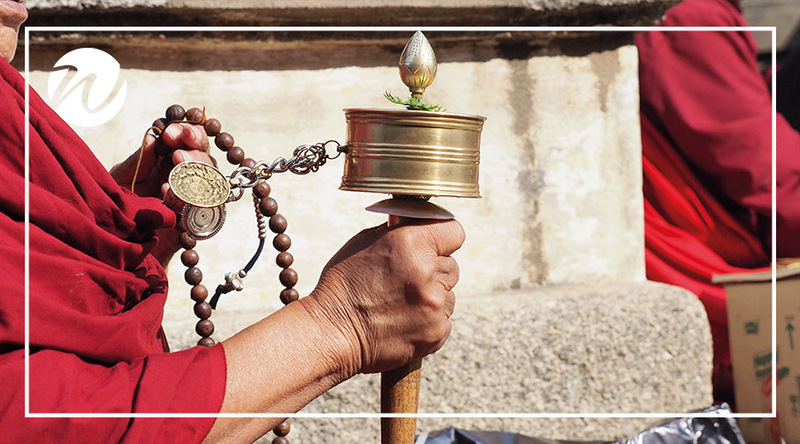 Indulge in yoga, meditation, and wander the stunning hill station of Shimla. 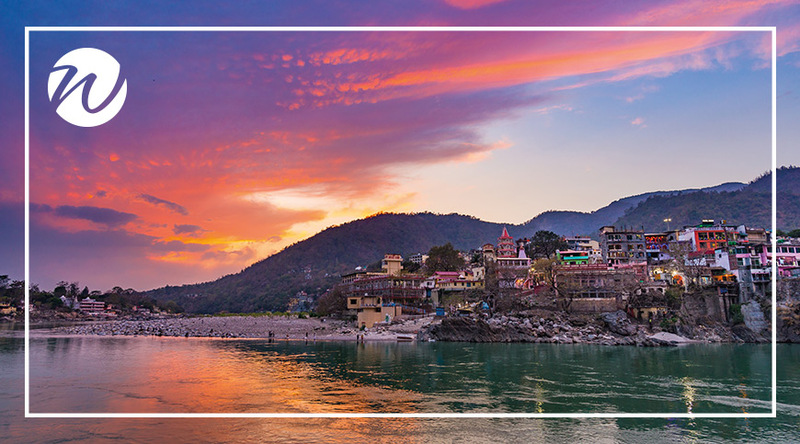 Finish your journey on the banks of the river Ganges in Rishikesh. Have you found your next trip in this list of Wendy’s Asia travel recommendations? Check out our Special Offers for the latest deals for your chosen destination.